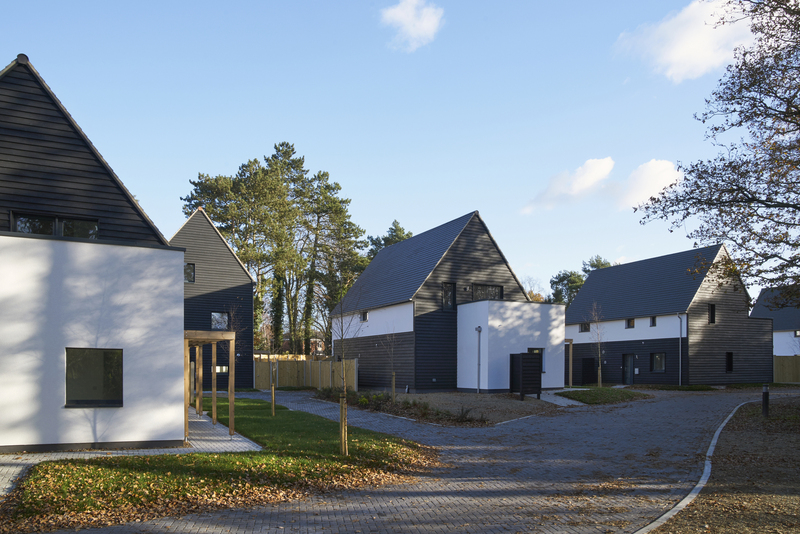 Broadland Growth is delighted to announce that Carrowbreck Meadow has been selected to feature in the Society of Architecture, Construction and Engineering (SPACES) Yearbook 2017 alongside the best local authority projects in the country. The Yearbook showcases the variety of projects that public funding produces along with the innovation and people involved in delivering them, promoting the development of high quality Public Buildings through the formal recognition of excellence in design, refurbishment and construction. Carrowbreck has also been shortlisted for the SPACES Awards, with winners announced at an awards ceremony later in the year. These are the only awards in the industry that are solely dedicated to rewarding excellence and innovation in construction projects delivered within the Public Sector.